If you live in New York City, you’ve probably heard about the new CBD health craze. Certain coffee shops and bars are now offering to add a shot of CBD to your drink, yoga and health and wellness studios sell CBD lotions and oils, and some brands are even going as far as selling it in the form of bath bombs. But what exactly IS CBD, and what are the effects that come with it? CBD (short for cannabidiol) is a natural compound found in the cannabis plant. For thousands of years the medicinal benefits of the cannabis plant have been explored by doctors and scientists worldwide. 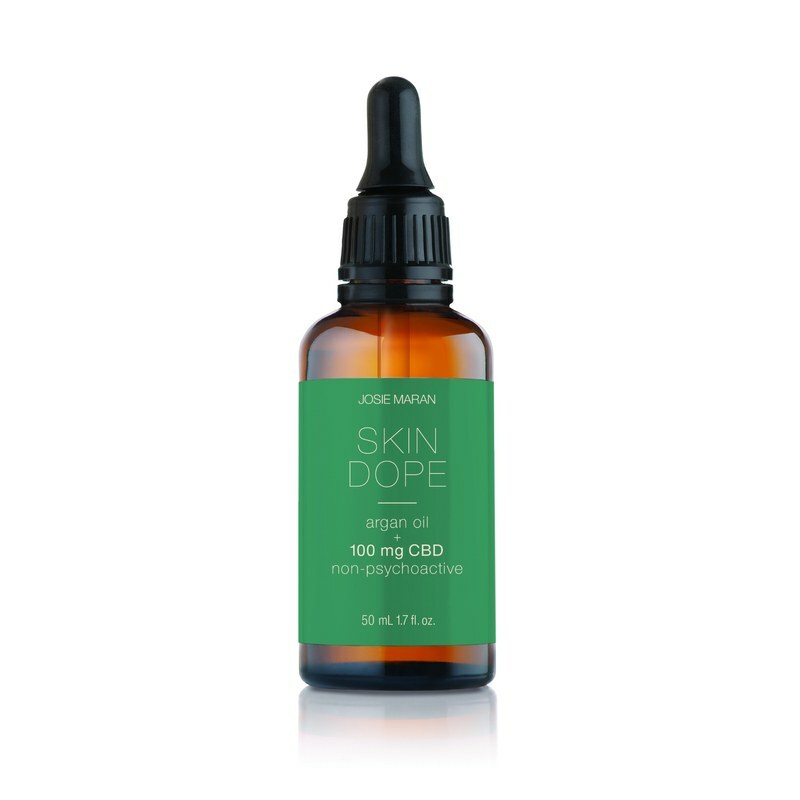 The main attraction of CBD come from it’s therapeutic benefits, which include helping with chronic pain, anxiety, depression, inflammation, arthritis, epilepsy, cancer, and even acne. A doctor named Esther Shohami even conducted a research study to see the effects of CBD on concussion and traumatic brain injury patients. The results were that, if given intravenously within four hours said injury, recovery improves significantly. Because CBD is linked to THC, there is a heavy taboo that comes with the drug. These benefits share attributes with THC, the psychotropic cousin compound in cannabis that causes a high or intoxicated feeling. However, scientists have verified that CBD and THC affect receptors in the body in different ways, and have no psychotropic compounds, as well as being non-addictive. However, companies that produce products with CBD are not (yet) regulated by the FDA, meaning that their products aren’t tested for potency and purity, and aren’t required to label all ingredients. This means products could potentially contain things like pesticides or artificial flavoring. Josie Maran’s CBD argan oil blend says that it will soothe dry, depleted skin and boost elasticity. 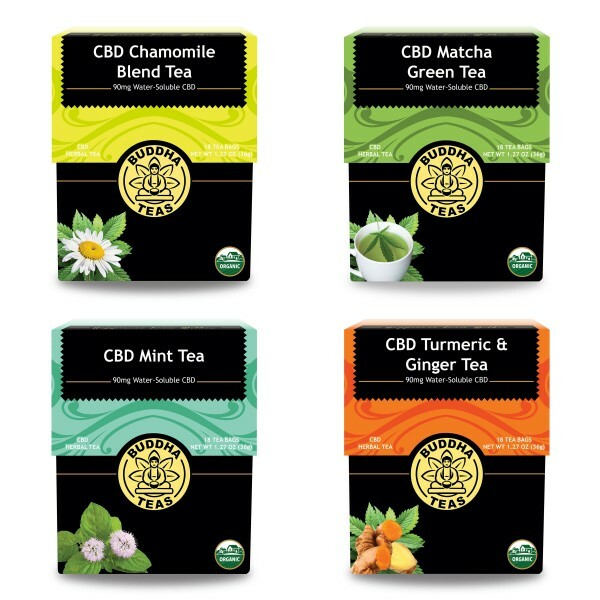 Buddha Teas sells a bundle of healing teas with each bag containing 5mg of water-soluble CBD. Kana’s has a lavender CBD hemp sleeping mask claims to to reduce scar tissue, heal and brighten the user’s skin. Antidote sells bath bombs infused with CBD, epsom salt, and soothing essential oils. Living Gummies makes even makes CBD gummies.